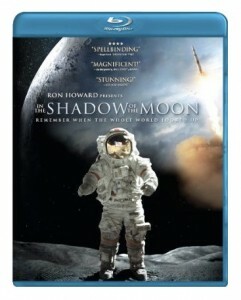 If you have any interest in science and space Shadow of the Moon (2007) is a must-have on hi-def Blu-ray Disc. The Ron Howard documentary combines historical NASA footage with stories from surviving Apollo mission crew members who remain the only humans to step foot on another planet. Video is 1080p with DTS-HD Master Audio 5.1 on a single BD — currently priced at just $12.99. 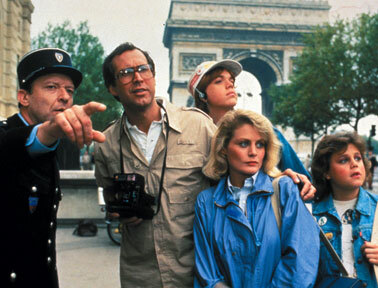 Other highlights this week National Lampoon’s Vacation (1983) and National Lampoon’s European Vacation (1985), Crumb from The Criterion Collection (1994), Death at Funeral (the 2010 remake), classic Barbara Streisand in What’s Up, Doc (1972), and this year’s Steve Carell/Tina Fey comedy Date Night (just saw this on a plane – good stuff). Check out all Blu-ray releases for Aug. 10, 2010. Shop for Blu-ray Disc titles priced under $15.